This year we launched a paid Apprenticeship Program to share the knowledge we’ve built over the years of producing Northern Spark and to foster an exchange of skills and knowledge in the communities where the festival is taking place. Festival apprentices get an inside view at how a large public event comes to be, and in turn teach veteran staff new ways of working within their communities. We’re excited to be working alongside and learning from these fantastic individuals! 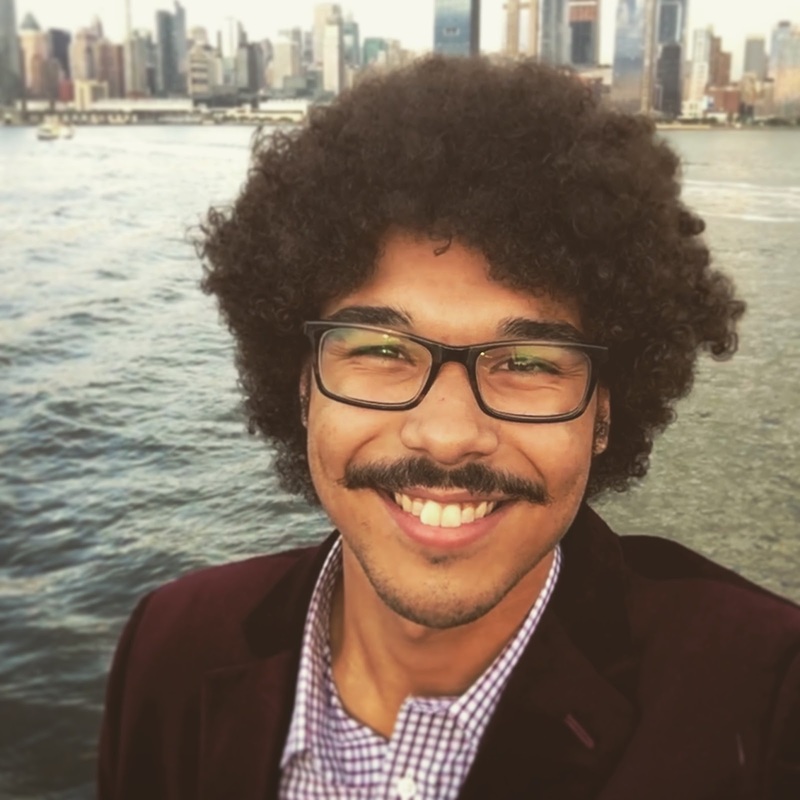 Winston is a filmmaker graduating from Augsburg University in the spring of 2019 with a B.A. in Film and Communication Studies. His films have screened at a handful of local festivals and have won awards for best cinematography, best directing, and best short. When not on set or in the classroom, Winston is an avid reader, writer, musician, and contemplator of life’s big questions such as the meaning of life and who shuts the door after the driver gets off the bus. As the Communications Apprentice he maintains the social media presence for Northern Spark and assists with e-newsletters, press releases, and printed content. He is excited for the opportunity to contribute to Northern Spark and learn the ins and outs of communicating a festival’s planning process and wide-ranging set of artists’ ideas to the public. Tyra (Turtle Mountain Ojibwe) is from Belcourt, North Dakota and relocated to the Twin Cities in 2017. Tyra uses her education and experience to develop, implement, and plan projects that highlight the vibrant work of Indigenous peoples in Minneapolis. She completed her first service term through the Public Allies AmeriCorps program where she led community engagement at a neighborhood association. 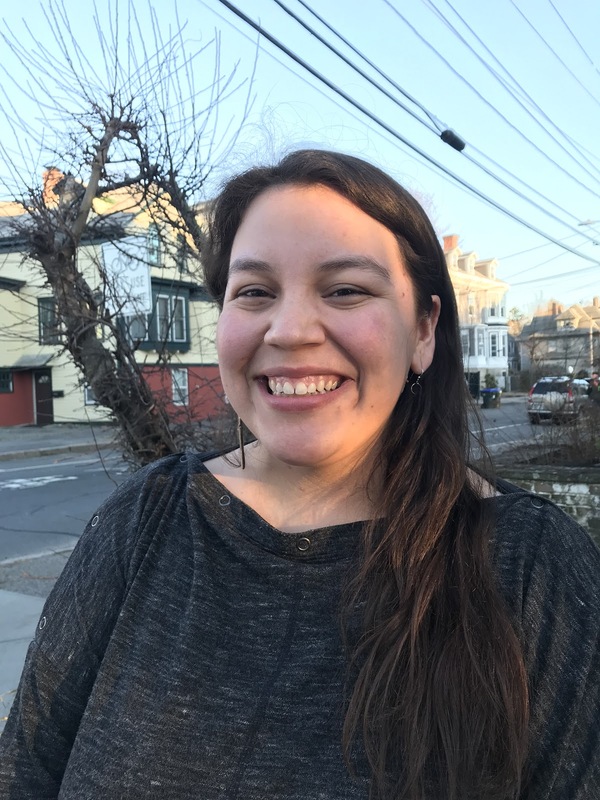 Currently she is serving her second AmeriCorps term as the Evaluations & Communications Specialist at Dream of Wild Health, a Native led nonprofit dedicated to indigenous foods and youth programs. When she’s not working, Tyra finds new ways to cook with food from local farmers’ markets. As the Curatorial Content Apprentice, Tyra attends to all of the project descriptions that fill the Northern Spark website and assists the festival’s Artistic Director. Tyra is also the Northern Lights.mn Projects Manager. Pamela is a Mexican art historian and cultural manager based in the Twin Cities since 2017. 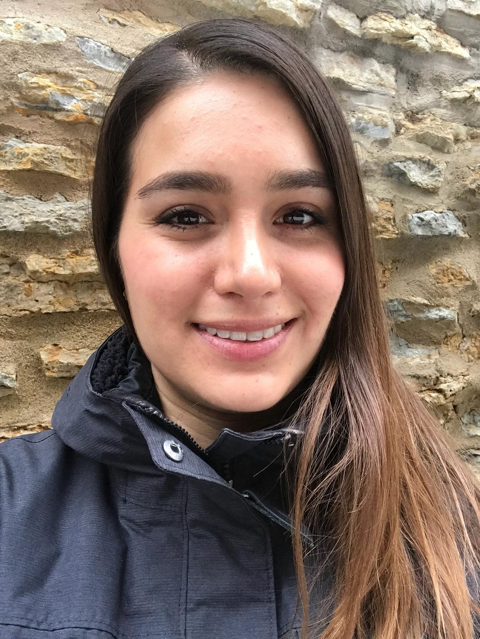 She holds a bachelor’s degree in Humanities with a concentration in Art History from the University of the Americas Puebla, Mexico (UDLAP), and is currently in pursuit of an MA in Media Studies from The New School. She has worked as curatorial assistant in internationally exhibited contemporary art projects in China, Guatemala, Italy, Mexico, Panama, Puerto Rico, Spain and the U.S. She was part of the content team of CutOut Fest, an international animation and digital art festival celebrated in Querétaro, Mexico, as coordinator of the industry division in its 7th edition (2015) and Content Coordinator in its 8th edition (2016). Pamela is inspired by the immense possibilities for social change at the intersection of the arts, activism and community engagement. As Production Apprentice she supports the many details of operations for Northern Spark. The Northern Spark Apprenticeship Program is supported by a Minnesota State Arts Board Arts Access grant.